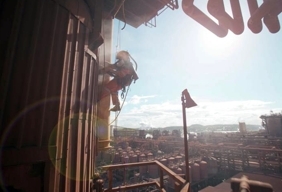 In Gladstone Geovert undertake a range of inspection and maintenance works at the QAL refinery - one of the world’s largest alumina refineries owned by Rio Tinto Alcan and Rusal. 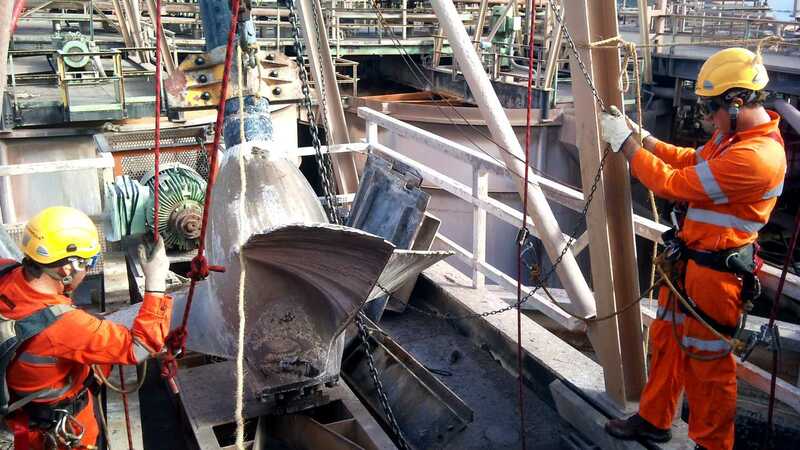 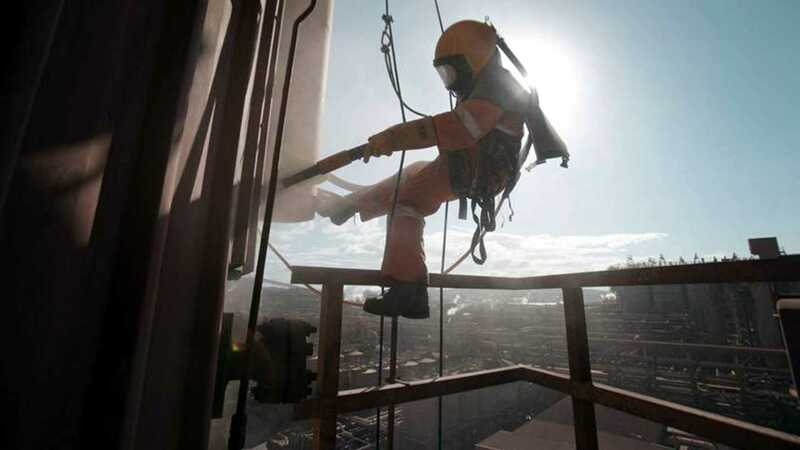 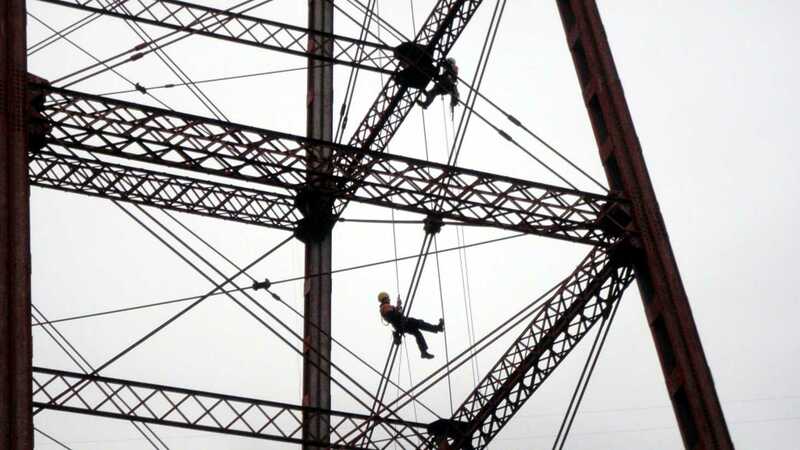 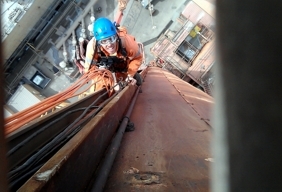 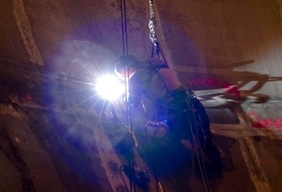 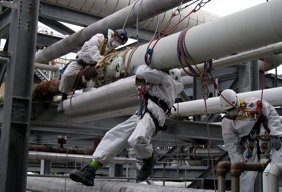 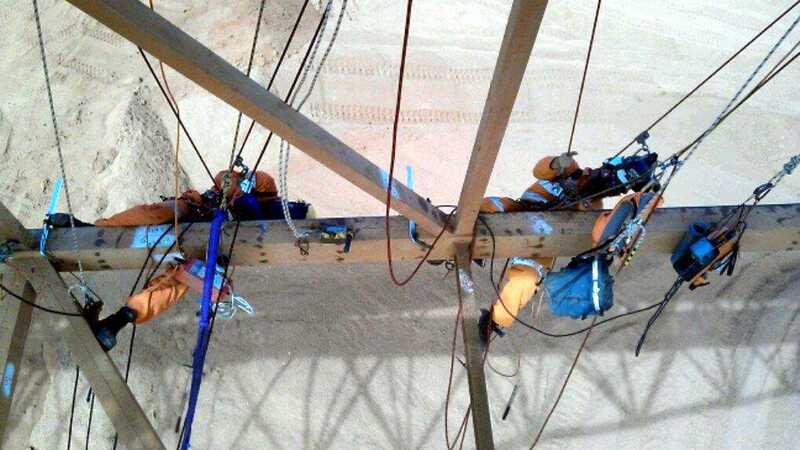 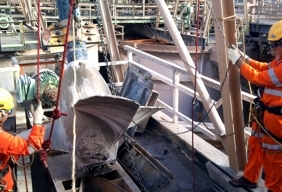 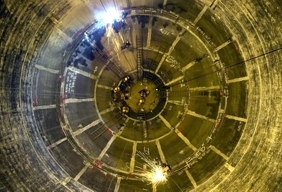 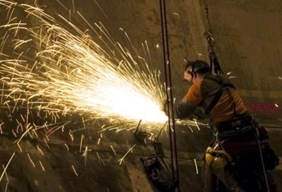 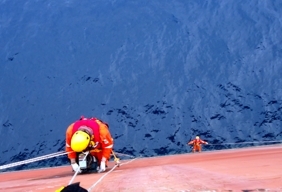 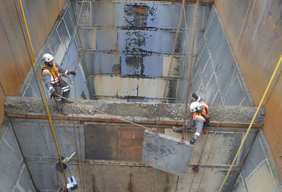 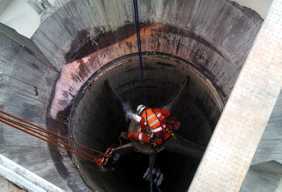 Geovert carry out all NDT, coating inspection, grit blasting and weld repairs by rope access site wide. 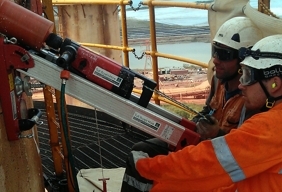 Our team on site consists of a WTIA cert 10 welding supervisor, L3 NDT supervision, coded welders, fitters, riggers and rope access crews. 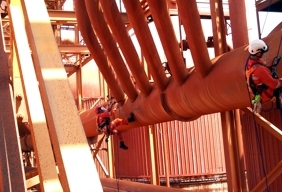 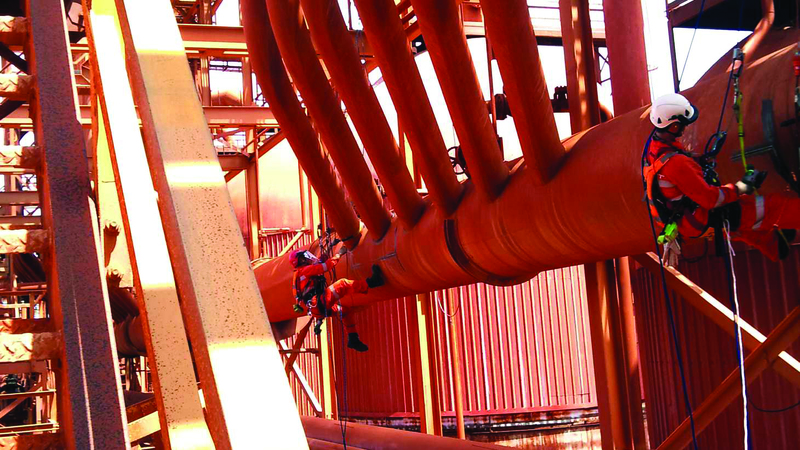 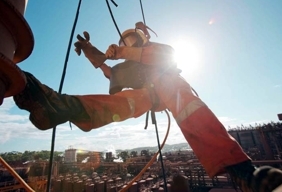 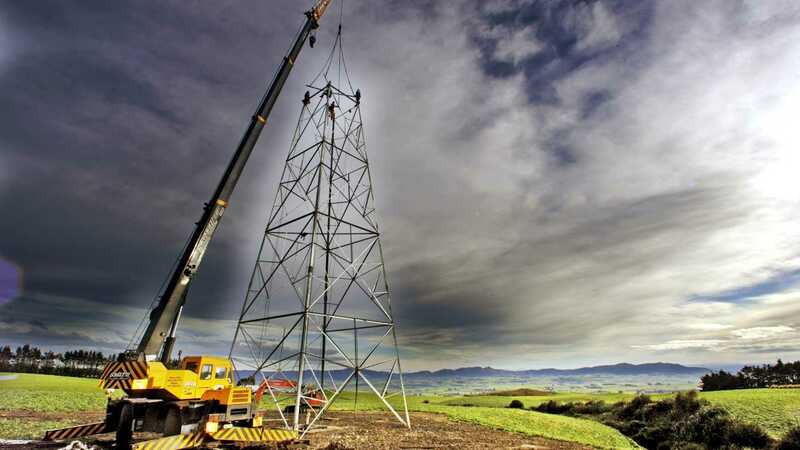 Rope access has revolutionised maintenance in the resources sector passing on significant cost savings for the maintenance, decreasing the time plant is required to be offline.